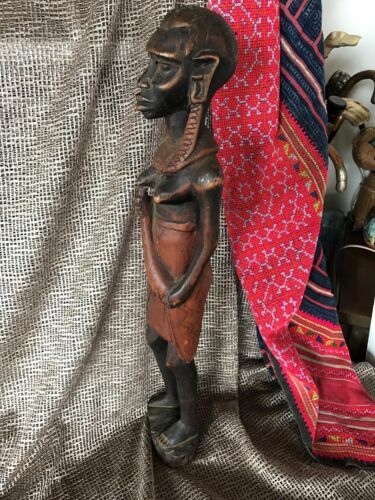 African Bronze figure processional drummer circa 1940s Benin?? 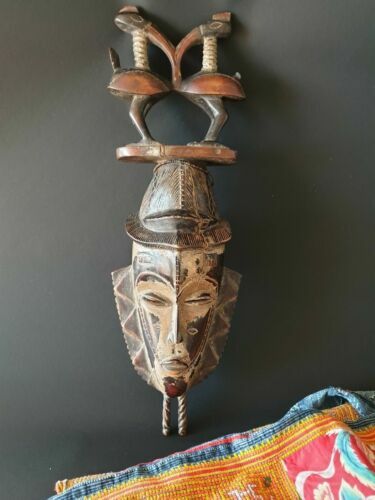 Two South African busts (hard stone), by "Noel Fombe"
LOVELY OLD BERBER PENDANT TRIBAL, SILVER, ENAMEL MOROCCO. 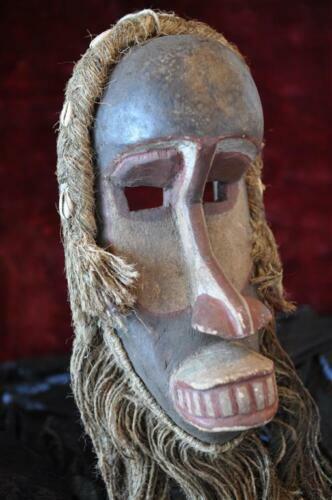 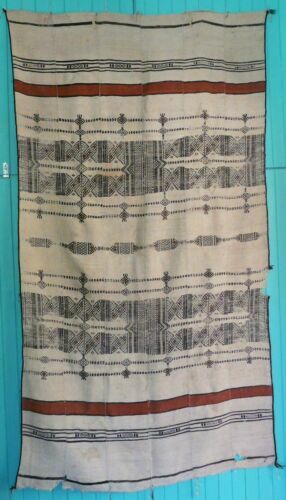 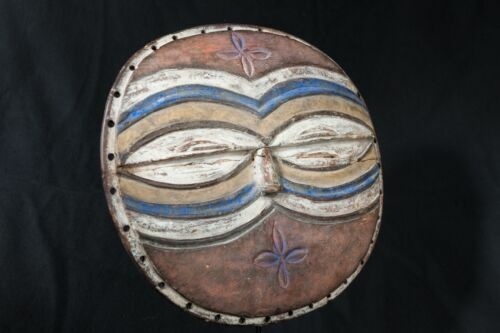 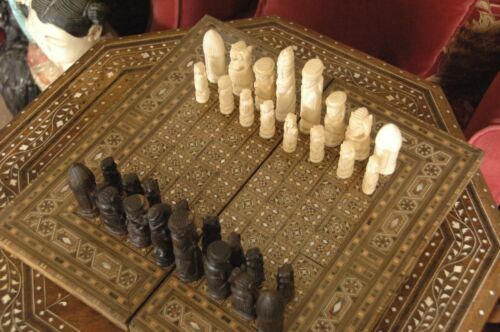 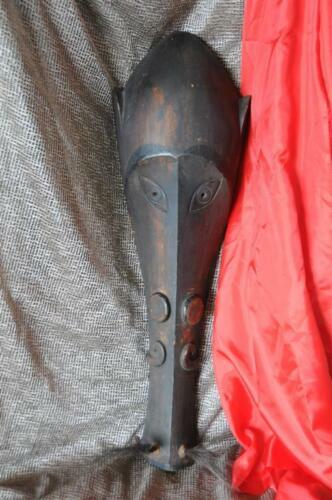 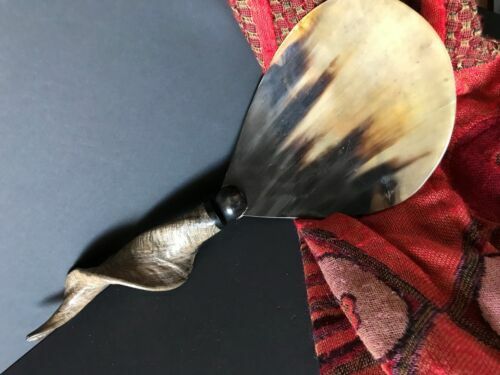 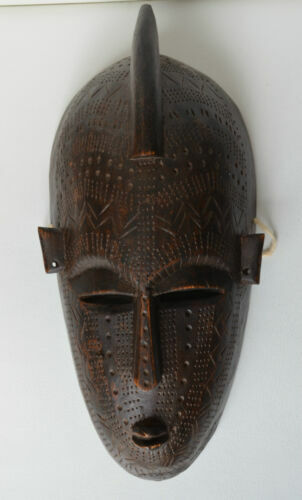 Vintage quality African carving,Mahogony,Excellent Condition. 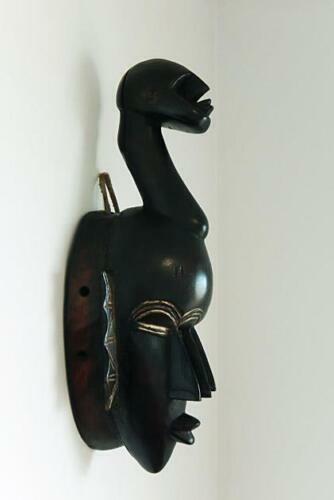 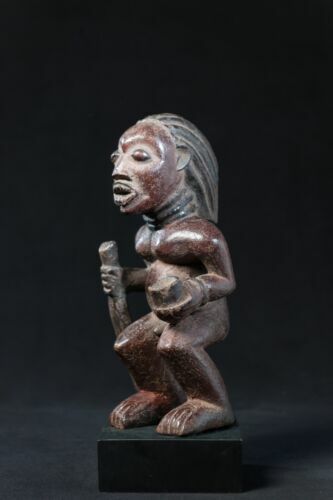 Babanki Royal Figure, Cameroon, African Tribal Art.